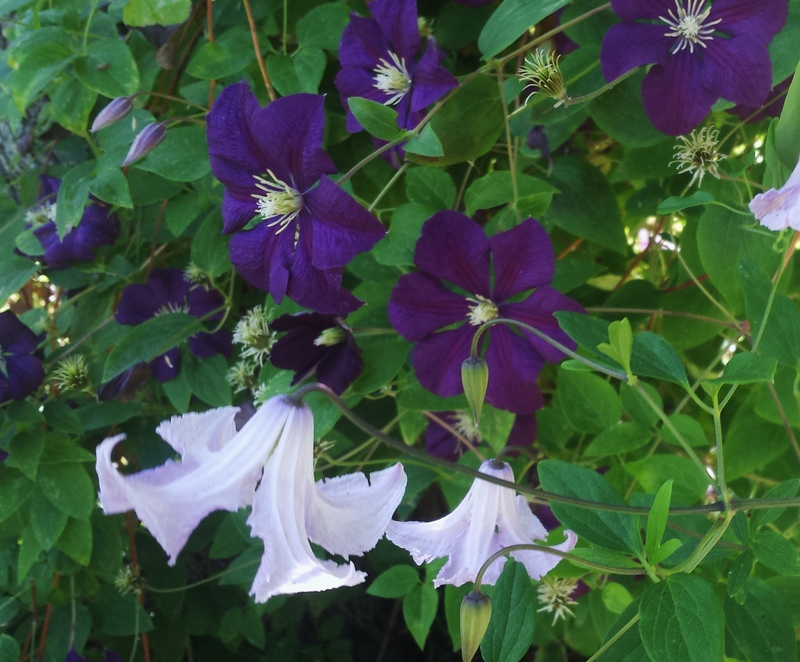 Does anyone have a photo description of one named PIILO clematis? 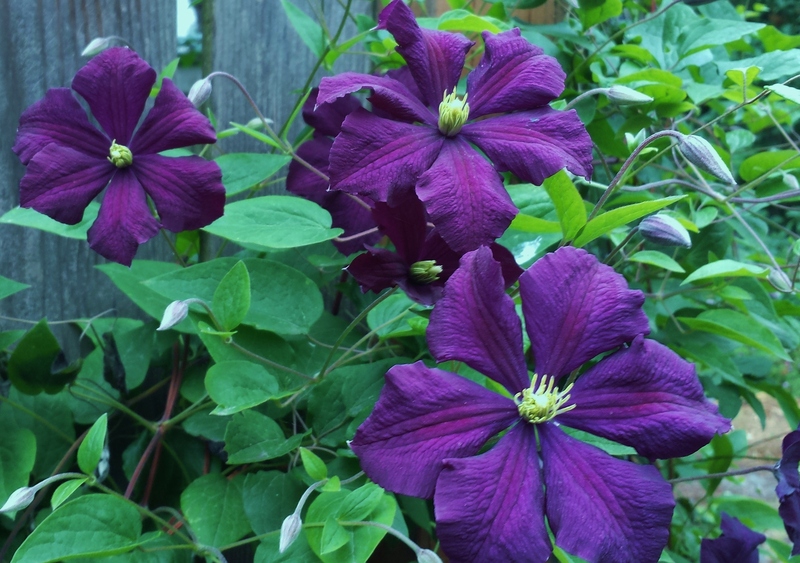 You can find information about Clematis Piilu on Clematis on the Web, a fabulous website that has information on 3,000 – 4,000 clematis! 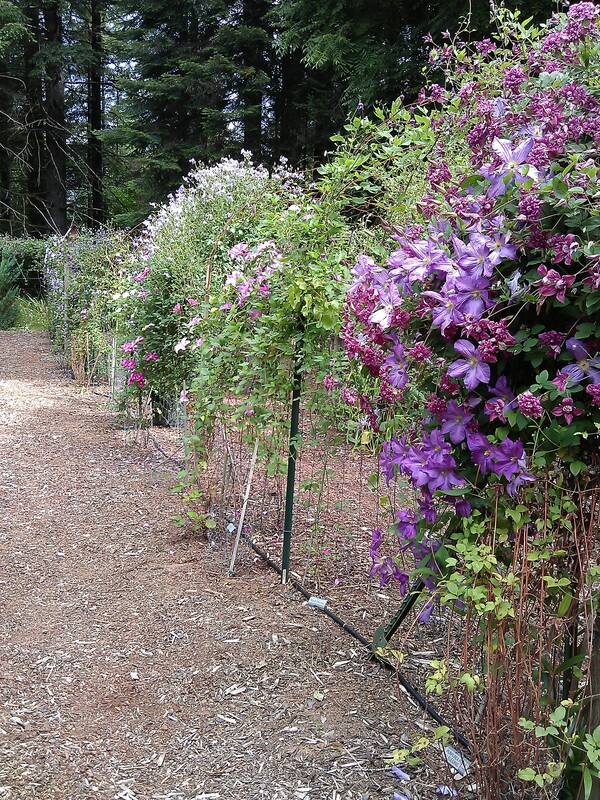 Information includes things like pruning group, height, color, bloom time, and usually photos, too. 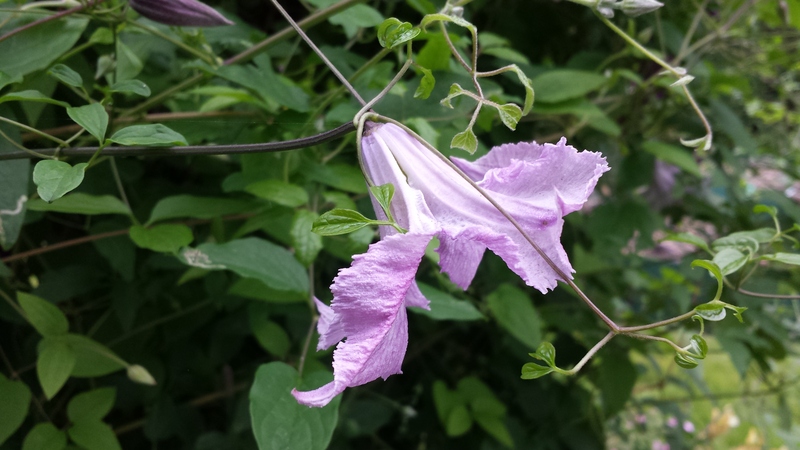 Here is a link to what Clematis on the Web has to say about C. Piilu: http://www.clematis.hull.ac.uk/new-clemdetail.cfm?dbkey=374 . I have one myself, but mine is too young yet to bloom, so I have no photos myself yet.